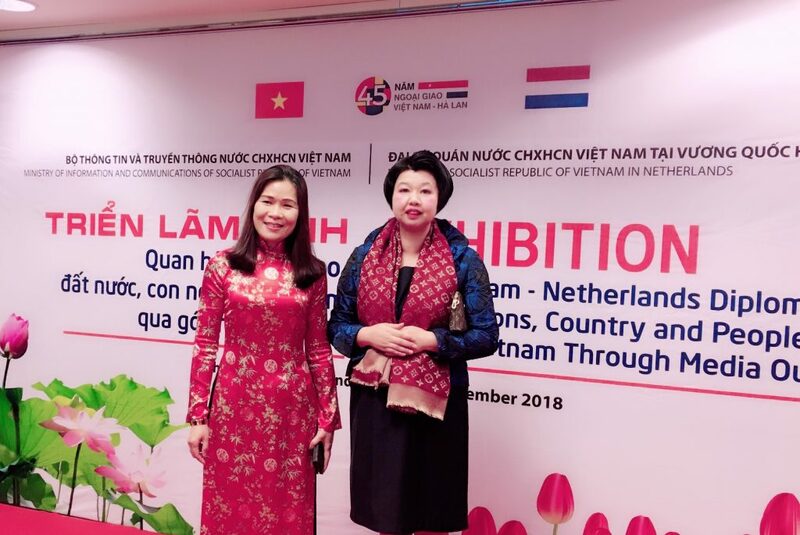 our Chairman Mrs. Xie was invited for the celebration event to commemorate the establishment of diplomatic relations between the Republic of Vietnam and the kingdom of the Netherlands. our chairman had the meeting with the Vietnamese ambassador to the Netherlands. 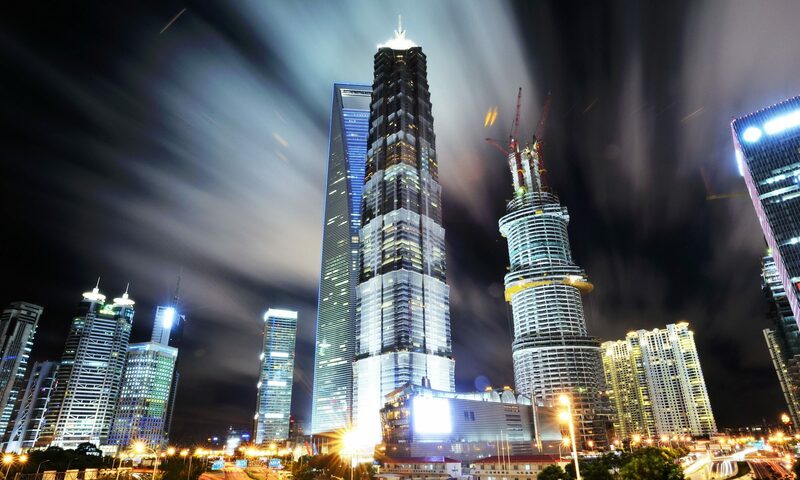 Copyright © Dutch Chinese Young Entrepreneurs 荷兰华人青年企业家协会. All Rights Reserved.